(509) 662-1648 Need dental treatment in Wenatchee, WA? Call Anderton Family Dental now! The newest dental destination in Wenatchee, WA. Our friendly and competent staff is dedicated to patient comfort and quality care. We work hard to make our patients feel as relaxed and comfortable as possible. 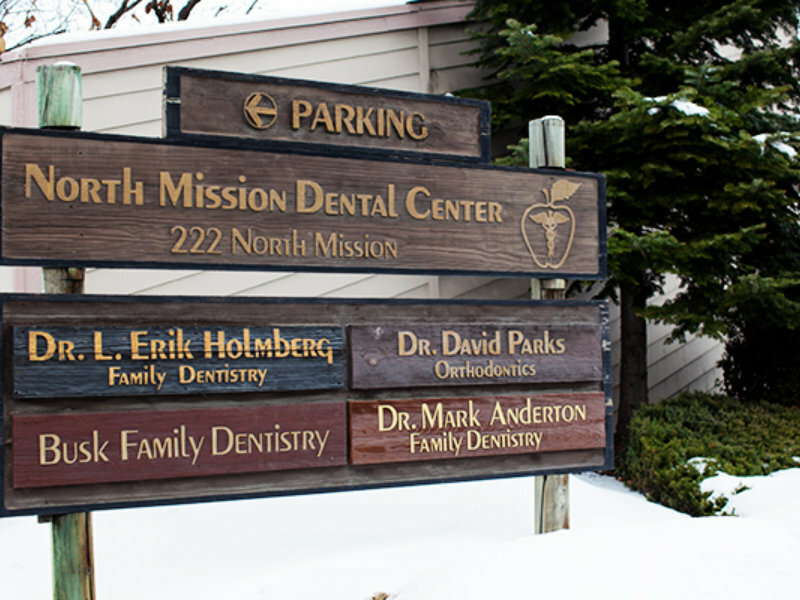 Our office is conveniently located at 222 N Mission St, Ste A, Wenatchee, WA 98801. Please give us a call at (509) 662-1648 to schedule an appointment or if you have any questions. 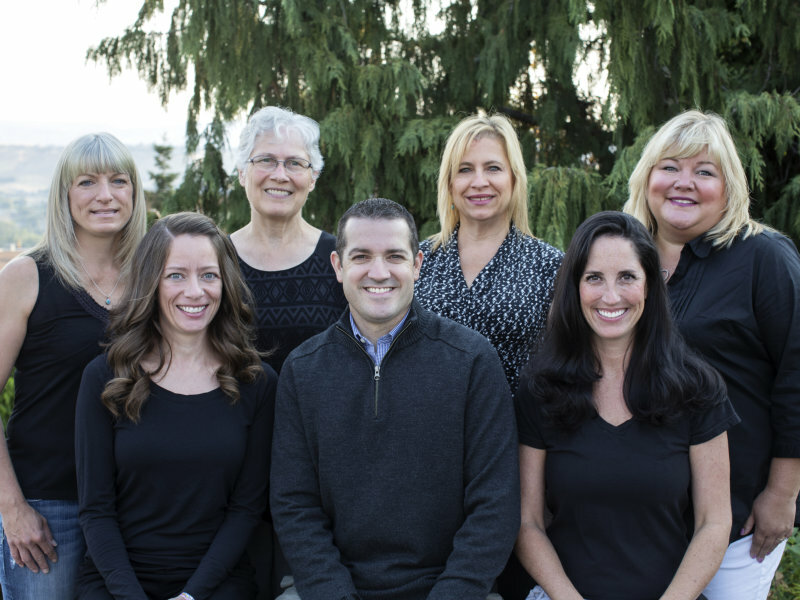 Anderton Family Dental offers the community of Wenatchee a spanish speaking doctor and dental team. We provide you the comfort of communicating with our team in English or Spanish. We offer the most advanced technology in dental treatments. 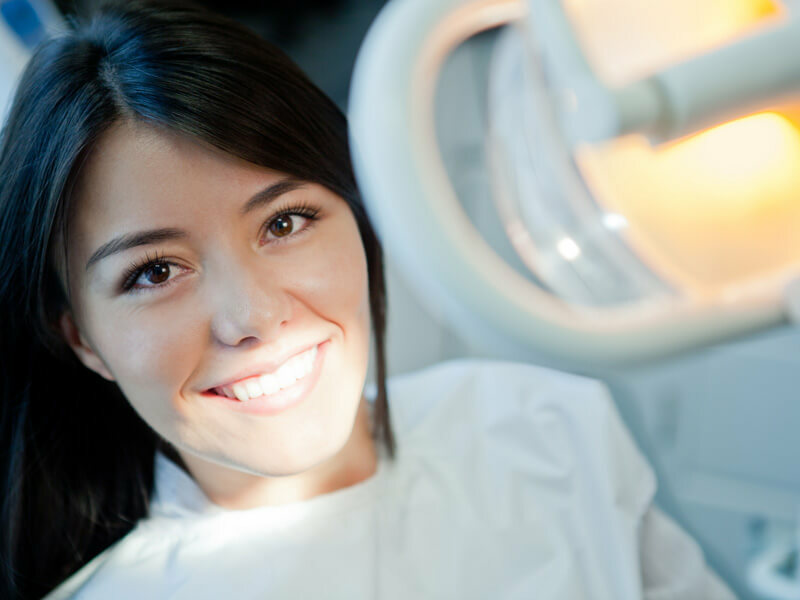 Whitening, veneers, implant restoration and dental fillings are some examples of how we redesign our patients' smiles. 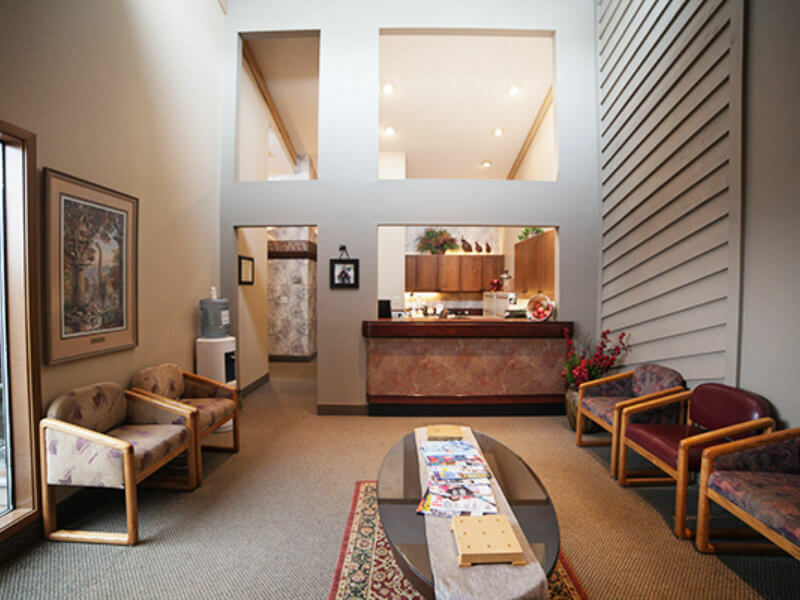 We provide gentle, family-oriented dental care to the adults and children of Wenatchee, WA. Whether its dental implants or orthodontics, we provide the best in quality and service. CEREC uses all-ceramic material that is durable and biocompatible with your teeth. In other words, it is safe, resistant to wear and is healthier than other restorative options. 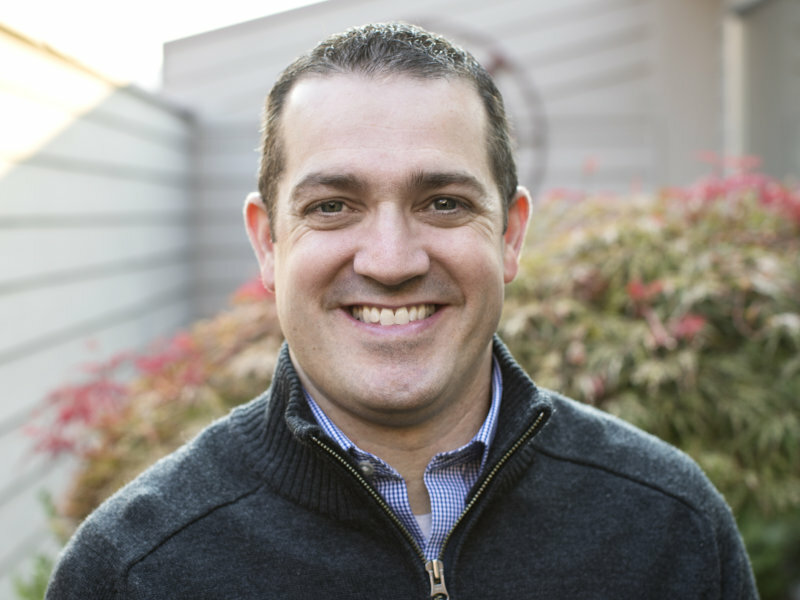 Dr. Mark Anderton, D.M.D., grew up in Kenmore, WA and attended the University of Kentucky School of Dentistry in Lexington, KY, graduating in 2004. He practiced in a group setting in East Wenatchee, WA for 12 years before selling his part of the business and relocating to Wenatchee. 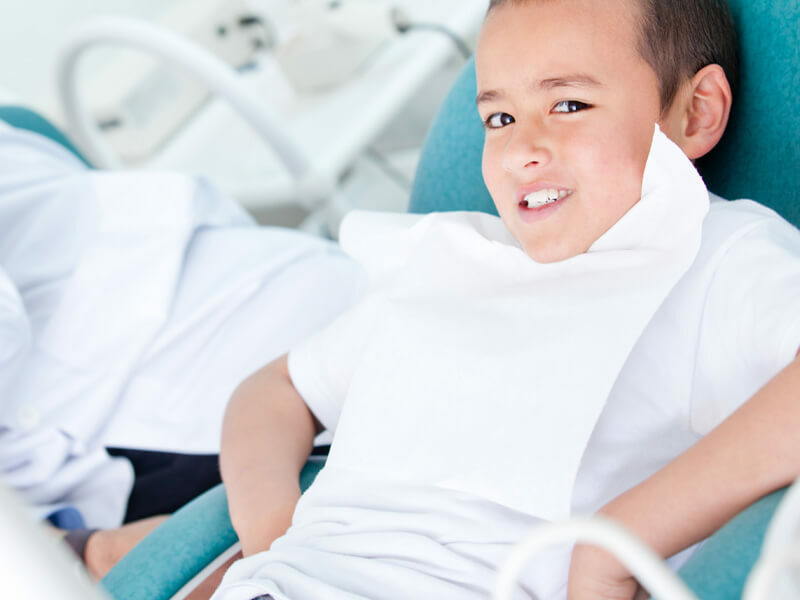 Dr. Anderton has experience in crown/bridge, fillings, root canals, all types of extractions, implants, and orthodontics. "The staff was very responsive and willing to move mountains to get me in to see Dr. Anderton and they were very flexible in working around my crazy travel schedule! 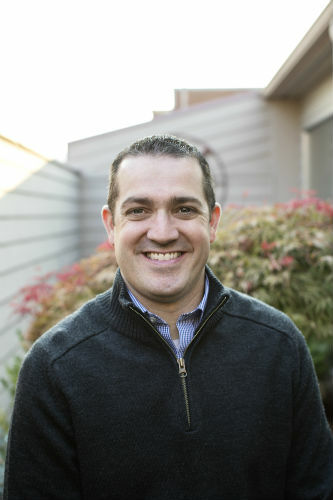 Dr. Anderton is very professional and talented, it's easy to tell his passion is to make beautiful smiles! He has never recommended costly procedures that were unnecessary or not needed. He is always communicating and telling me options, so that I have a say in my treatment based on all of the information. His assistant Dusti is great, she is constantly making me as the patient feel comfortable and pain free. So, if you are looking for a new Dentist, I highly recommend this practice. 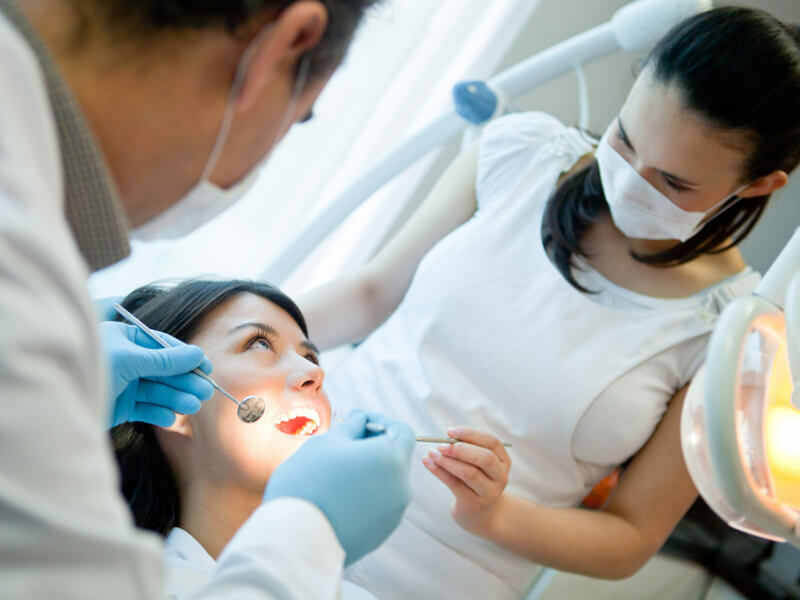 -David L."
Anderton Family Dental strives to make your experience top notch whether you are conversing with our staff or having a procedure done. 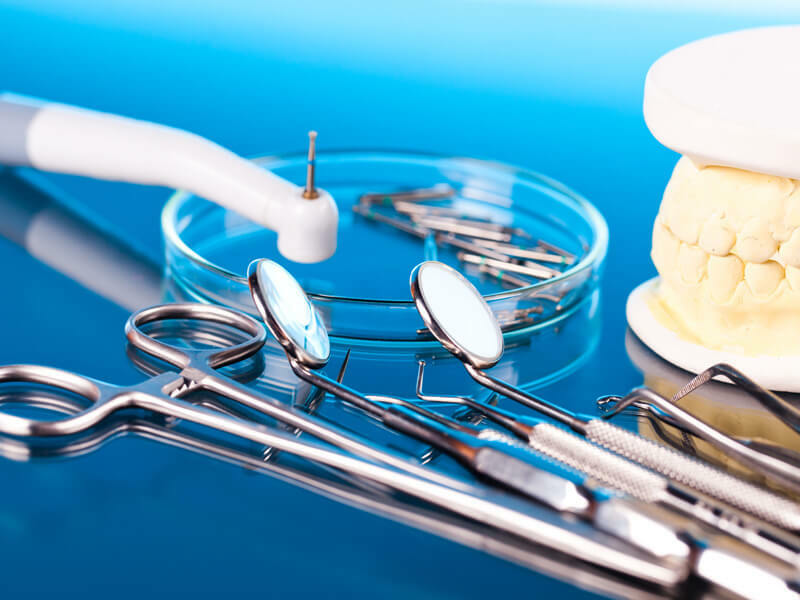 Looking For Dental Treatments in Wenatchee, WA?